Fully furnished beautiful ocean view home with private pool. 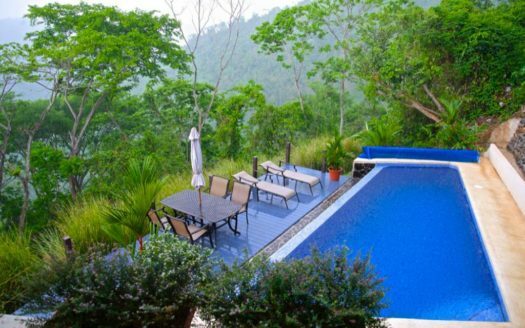 Located in a gated community the Central Pacific Coast of Costa Rica, just north Jaco Beach. The drive time to Jaco is just fifteen minutes. The home has 3 master bedrooms with en suite bathroom as well as a half bath. All furnishings were handmade by local artisans . The price was recently reduced 50k and includes EVERYTHING. Home is incredibly sturdy with steel reinforced concrete block, spanish clay tile and iron work, amazing rock work for rain flow as well as a private swimming pool. This area is famous for scarlet macaws and enormous trees. The Carara National park is close by as well the famous white sand beaches of Punta Leona, and Playa Agujas. 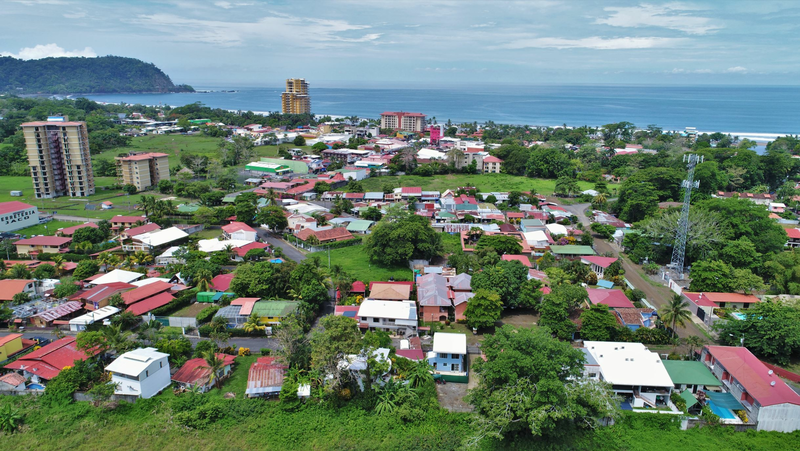 The property is conveniently located approximately one hour drive time to the capital of San Jose. There is full time property management service and the monthly HOA fees are low at only $180 USD per month.